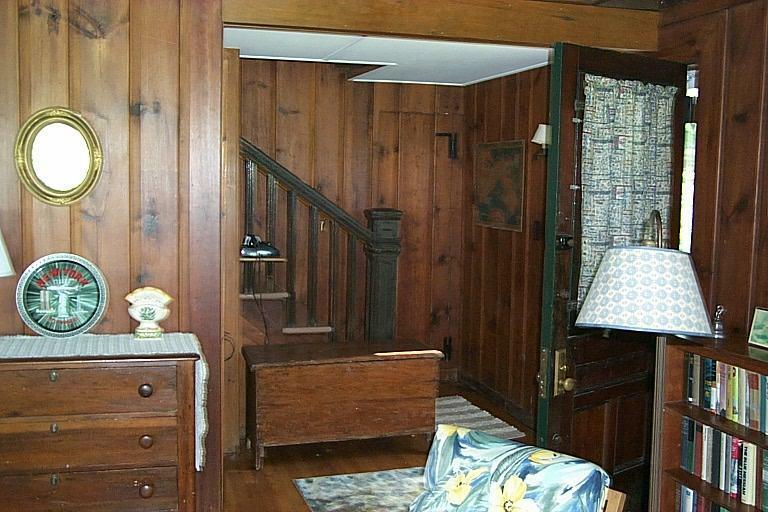 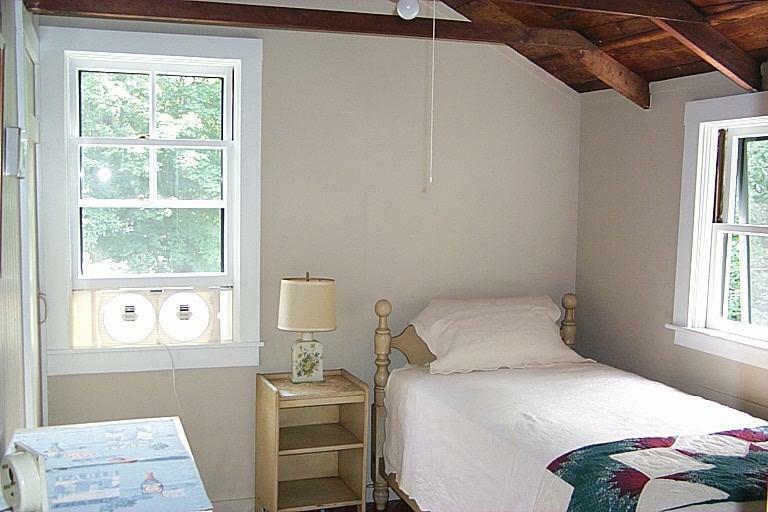 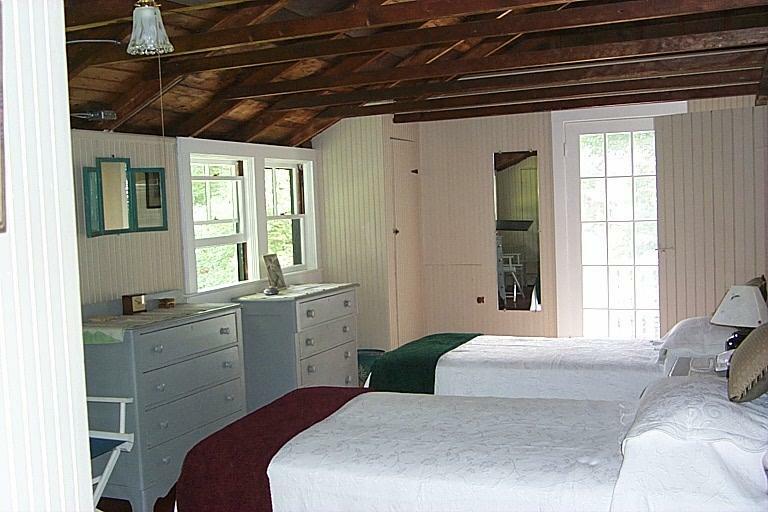 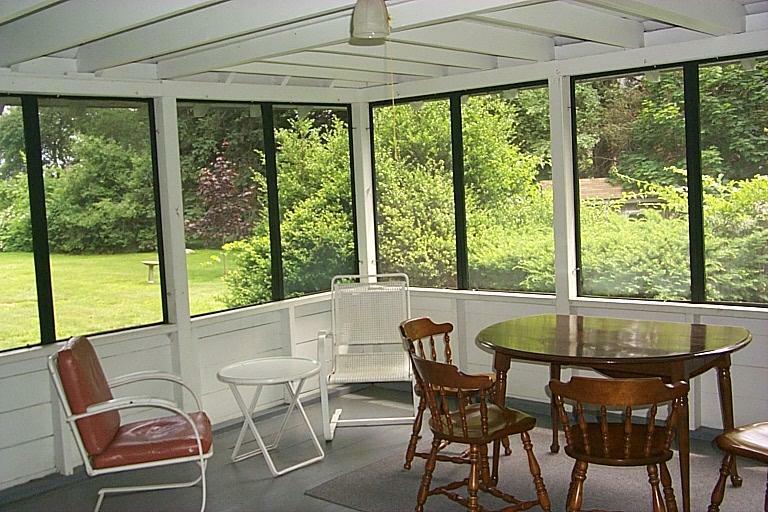 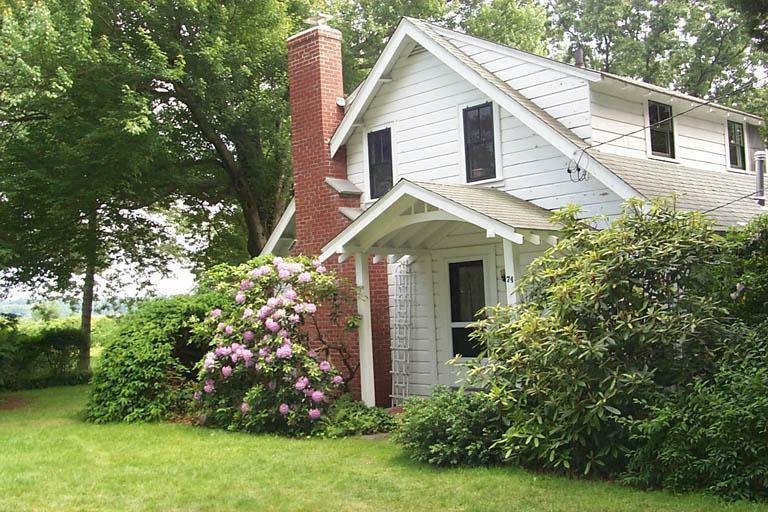 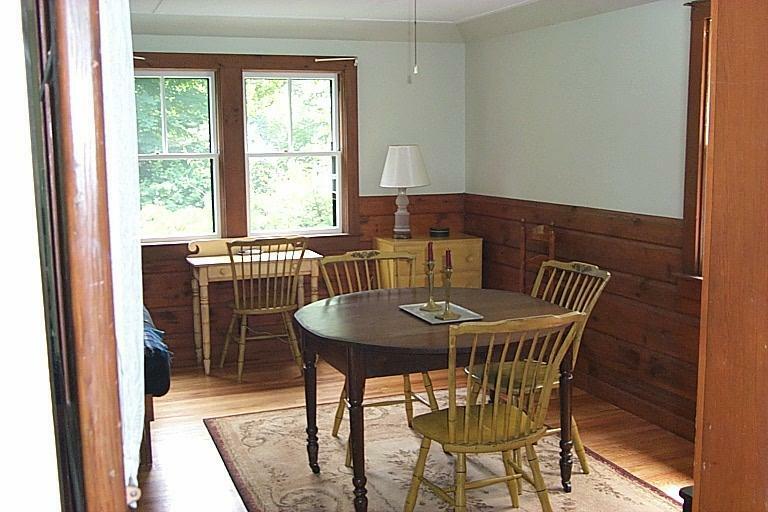 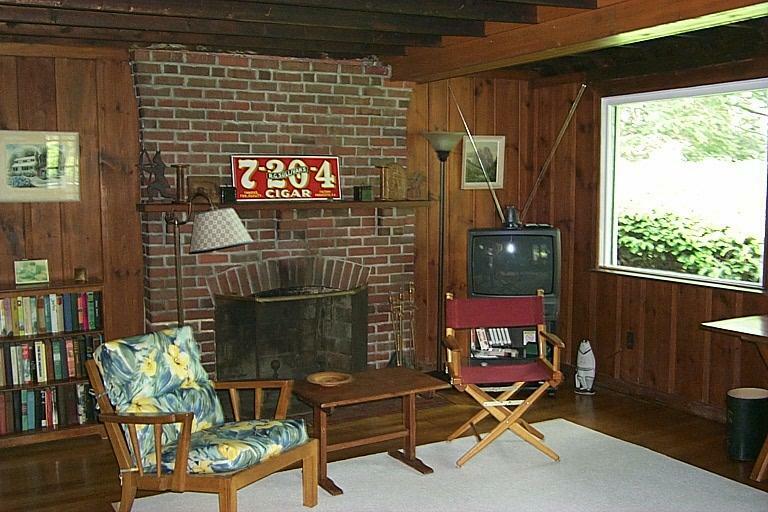 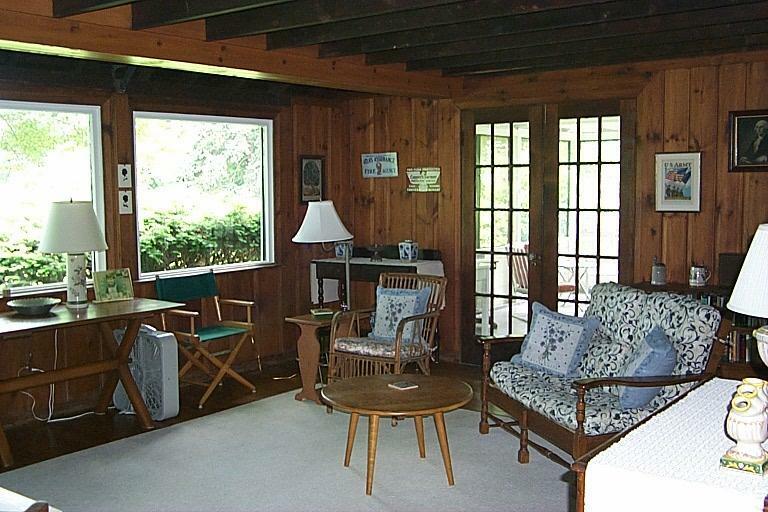 Summer Cottage Dating Back To The 1920's - Barrington, RI Vacation Rental, East Bay. This is the last one in Barrington, RI. 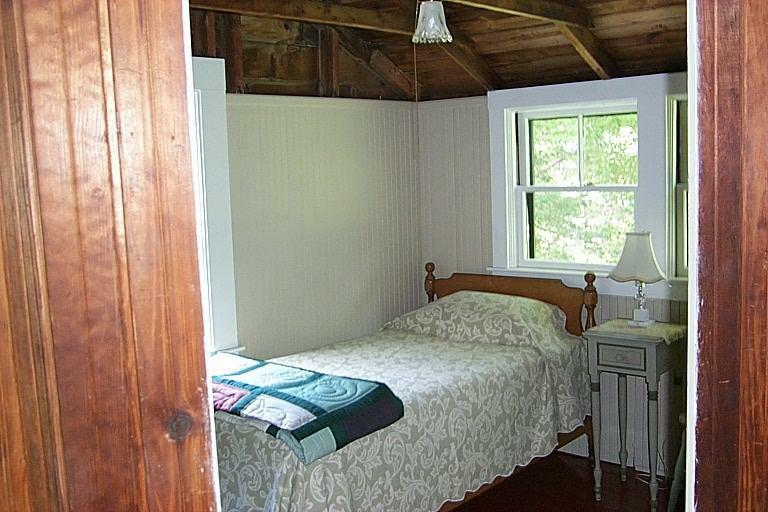 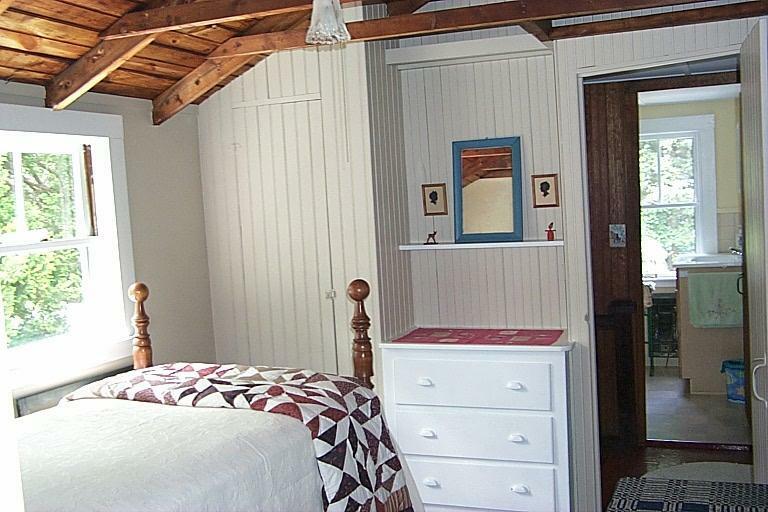 This cute summer only cottage is perfect for the family, and will take you back to a time when things were simpler. 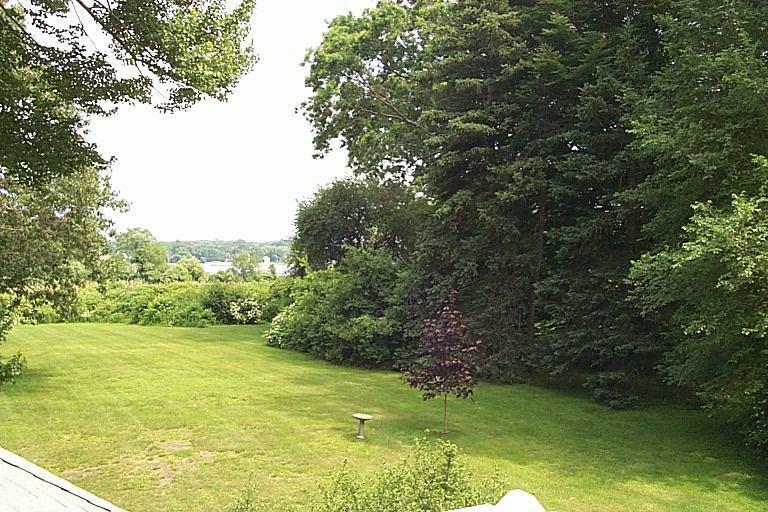 There is a view of the water, a working fireplace, a beautiful screen in back porch, an open rafter second floor, and upgraded appliances, bathrooms, and a washer/dryer. 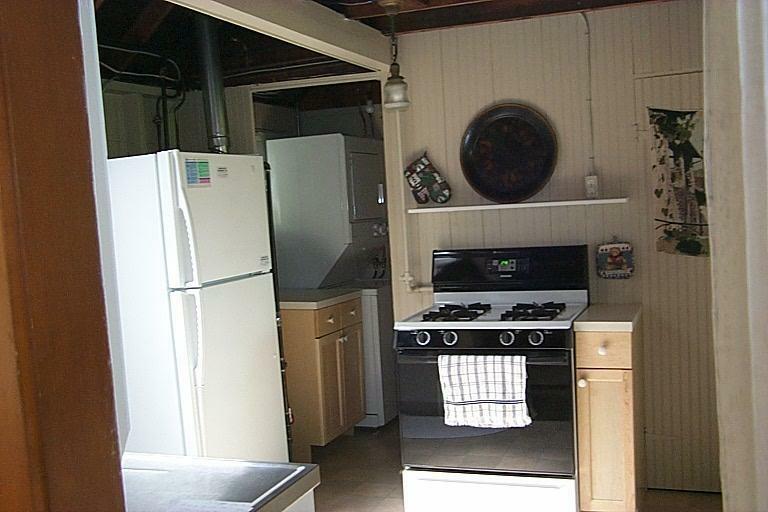 We are looking for long term renter only (minimum 4+ week).